Since 2006, BIZ120, Inc. has supplied operational technology and services to businesses nationwide, including barcode scanners, mobile devices, printers, accessories and more. BIZ120 helps customers as they buy, deploy, manage, maintain and dispose of their barcode scanning technology. Whether you are looking for a low cost, plug and play barcode scanner, or need a rugged mobile terminal, BIZ120 can help narrow the field of options available to those that are most relevant for your needs, lowering your operating costs. Maintain inventory accuracy in easy and intuitive ways. Receiving, put away, inventory look-up and restocking can be completed efficiently with devices built to survive challenging environments. Implement 2D scanning technology at Point-of-Sale to ring up customer sales quickly, process couponing on smart phones and accept new mobile payment options. 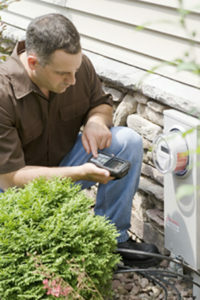 Electronically manage DSD activities while they are in progress in the field. Increase your revenues and reduce costs with just-in-time inventory replenishment, real time price updates, confirmations and similar business process tools. Manage in-field maintenance, repair and refurbishment services. Mobile technology can ensure that field work is completed efficiently and is documented and invoiced accurately. Provide tools so your field service personnel can offer additional programs, services or warranties at the point of sale closest to the customer. 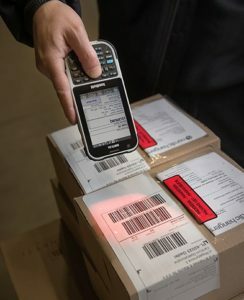 Mobile computing, fixed image readers and handheld scanners assure visibility at shipping, receiving, through last mile activities such as delivery confirmation and signature capture. These capabilities can help our T&L customers increase their revenues, speed up revenue recognition and collection and decrease cost. Use voice and scanning technology to perform a variety of tasks, including: receiving and shelving goods; picking, packing, loading and transferring goods; checking inventory; and performing cycle counts. 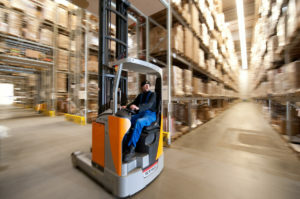 Simplify and accelerate these warehousing processes to improve accuracy and productivity. Food, beverage, and consumer packaged goods move through the manufacturing process under the watchful eyes of vision systems and sensors. 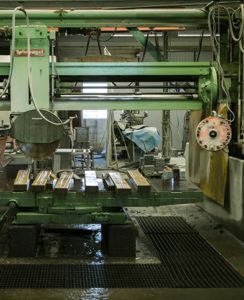 Food and product safety are assured by fixed industrial and handheld bar code readers, scanners, and mobile computers that track items through the manufacturing process and on to distribution. Track patients and laboratory samples in healthcare facilities. 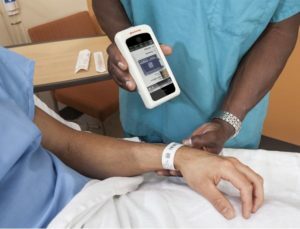 BIZ120 offers a full line of imagers and scanners as well as mobile computers and label & wristband printers designed specifically for bedside point of care, prescription administration, patient identification, and laboratory sample traceability. devices and technology to streamline your operations. 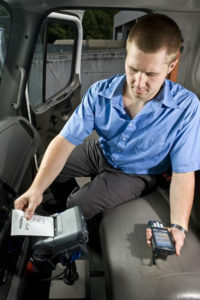 We provide thermal transfer and direct thermal label printing systems, RFID printers and encoders, and mobile printers. From Wi-Fi connectivity and networking, to software and accessories, we offer an array of digital technology products to support the backbone of your enterprise. streamline business operations in even the most rugged environments. BIZ120 offers assistance for every stage in the life cycle of your scanning and printing technology and equipment. With over 20 years of experience, BIZ120 is an authorized reseller of a wide range of products and services from leading manufacturers, vendors, resources, and partners. This means we are able to offer products at competitive prices and leverage our knowledge to present the best solutions based on your need and budget. Have questions? We can help! Contact us to discuss your unique pain points so we can optimize a solution for you.